In reporting abuse from teammate Richie Incognito, did the Miami Dolphins offensive lineman break an unspoken code among men? 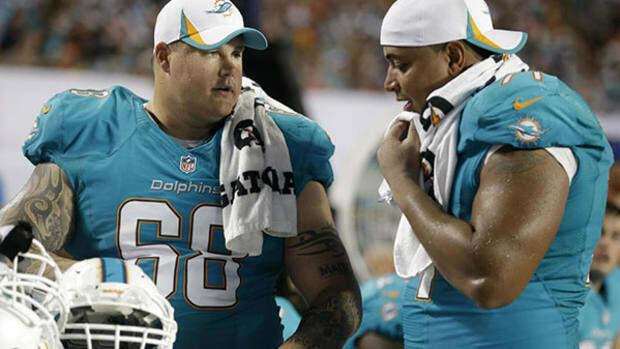 On October 28, Miami Dolphins offensive lineman Jonathan Martin left the National Football League citing emotional distress as a result of abuse at the hands of his teammate Richie Incognito. Incognito admits to having sent Martin racist, homophobic, and threatening text messages and voicemails but argues that rather than hazing or bullying, this was merely an instance of miscommunication between the two men. While a great deal of media attention has questioned the behavior of Richie Incognito, a disproportionate amount of attention has also been given to Martin’s choice to report the abuse. Why has Martin’s choice to report the abuse received so much attention? What has been the main theme of those critiquing Martin’s choice? And, what does this discussion mean for our national discourse on bullying and hazing? The answers to these questions, I argue, are all linked to masculinity. "If Incognito did offend him racially, that’s something you have to handle as a man." The media talks about Martin’s choice to report because his decision violated accepted cultural norms of masculinity. Some may call these norms, more colloquially, the “bro code,” “guy code,” or “man code.” Whatever we choose to call it, there are accepted ways in which men and boys are expected to conduct ourselves and our relationships to other men. Martin stands accused, especially within the athletic community, of having broken the code. In a very telling interview, Channing Crowder, a former teammate of Incognito, made it clear that this conversation is really about masculinity. According to Crowder, Incognito tests his teammates. He “tests you to see if you have enough manhood or enough testosterone” (even though this type of bullying is just as much about the perpetrator’s masculinity as it is the victim’s). In this case Martin’s masculinity is under attack on two fronts. First, it is under attack because he failed Incognito’s “test” of his manhood. Second, he is under attack because his solution to Incognito’s bullying violated guy code. According to the code, real men solve their problems with one another through violence. Martin should have taken that dude outside and put his lights out. 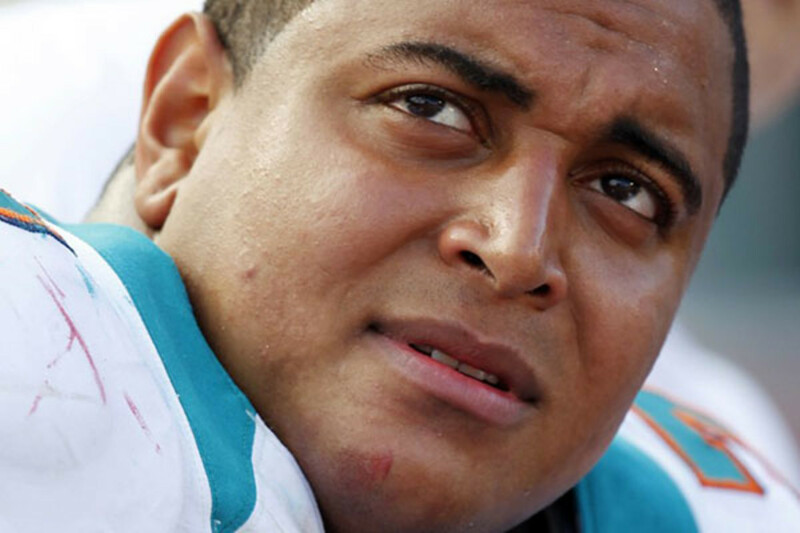 I do not – I absolutely do not believe in a society where we run to the principal’s office every time these petty tyrants make a threat.... Only power dispatches bullies ... Jonathan Martin is a grown man and you can’t bully a grown man. But, so what? Why should we care about how grown men address bullying? We should care because just as Jonathan Martin is being told to “man up,” so are young boys all over the country when they are bullied. Boys are told that when they cannot physically confront a bully they are inadequate and unworthy. They are taught to remain silent in the face of insurmountable violence because speaking out is a sign of weakness, or worse, femininity. Too many boys are left with nowhere to turn when bullying makes trauma a daily experience. In this sort of environment can we really be surprised that boys are committing suicide, developing depression, and lashing out violently at incredibly high rates? While some have said that the situation with the Miami Dolphins is unique to football, workplace bullying is ubiquitous. 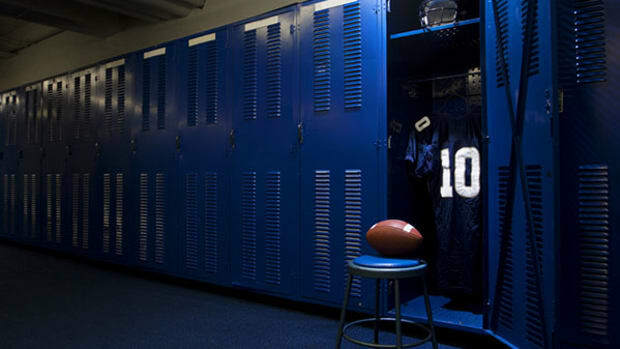 Why you—and your teachers, coaches, and other superiors—are probably to blame for some of the hazing and harassment that goes on in our nation’s classrooms, locker rooms, and workplaces. 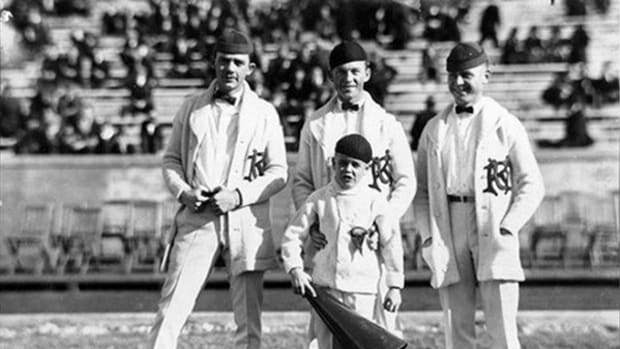 Prior to the 1960s, the ideal cheerleader was a strong male athlete with leadership skills. A close look at the words used to describe white and black athletes in scouting reports. 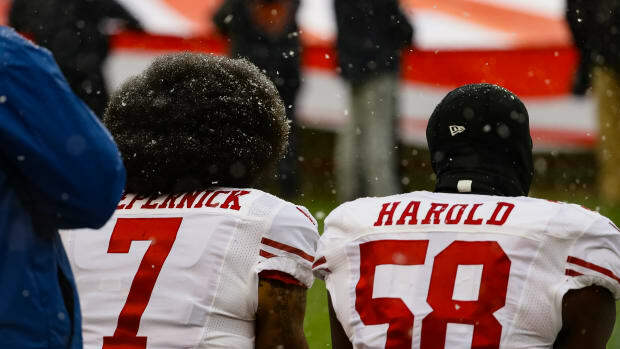 It finally got too hard for me to separate the sport from the league's flaws—especially its glaring refusal to countenance protest. 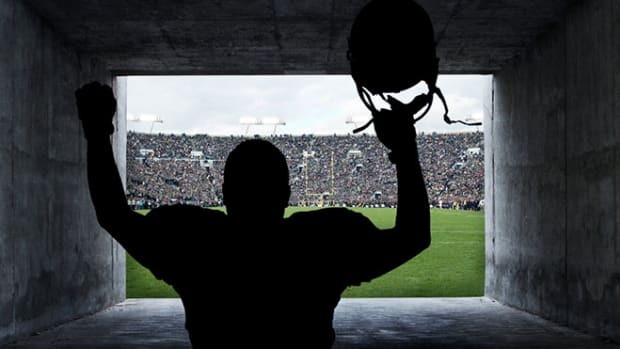 Instead of leaving it up to a coin flip, Steven J. Brams says the NFL should start overtime by giving the ball to the team that wins a bidding war for the kickoff.